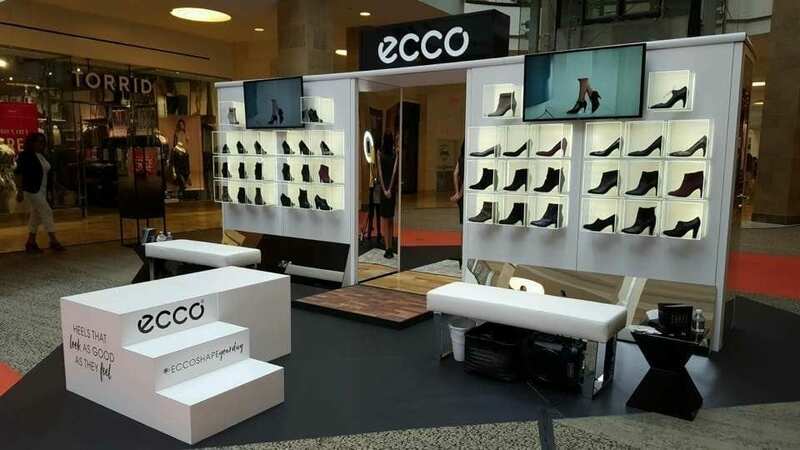 Manchester, NH based ECCO shoe selected Image 4 to conceive a completely new look and experiential interaction for their customers with the launch of the ECCO SHAPE line of women’s heels. 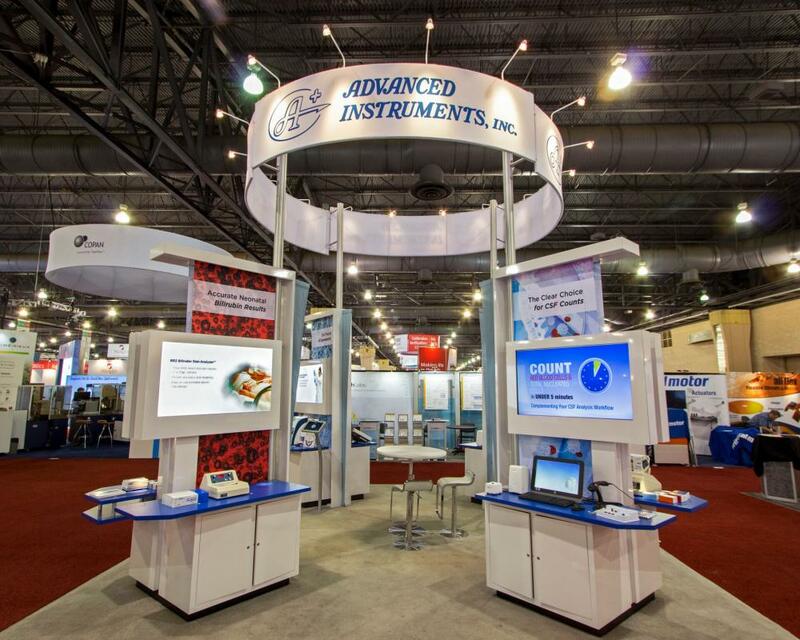 Image 4 Face-to-Face Marketing has developed a fresh 20×20 exhibit to help launch Advanced Instruments’ new products. 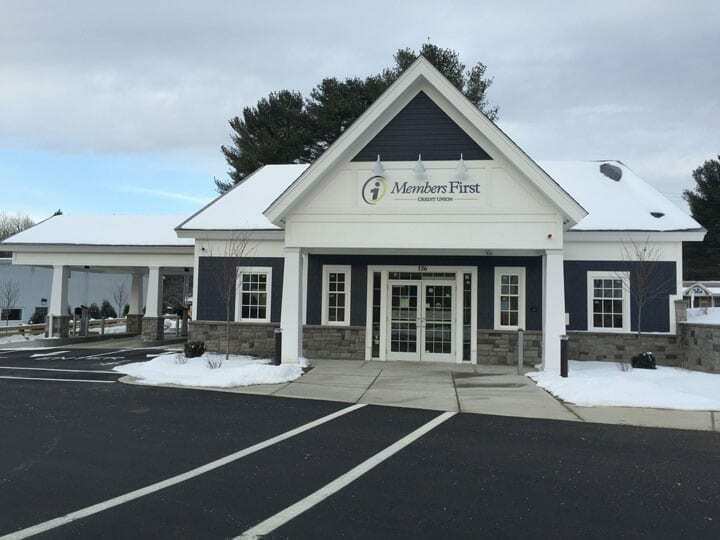 Image 4 Financial Branding has won in “Integrated Brand” category at Financial Marketing Award’s 2016 Brand Marketing Awards for the design and implementation of MembersFirst Credit Union in Bedford, NH. 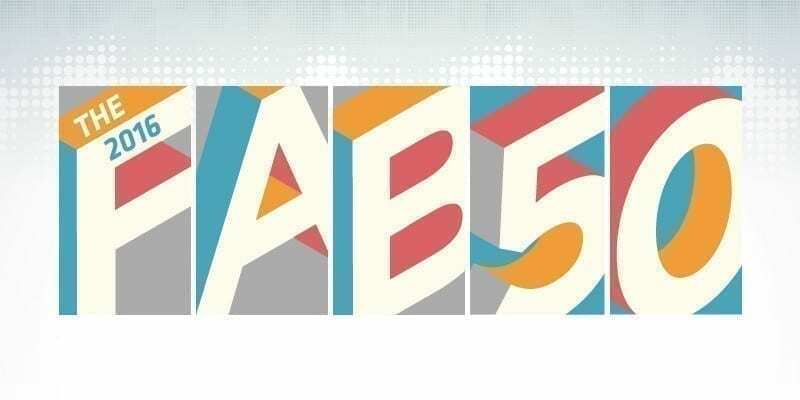 Image 4 Financial Branding will provide an integrated program of creative content, brand and merchandising design, digital content and apps and production to one of Connecticut’s oldest mutual banks. Image 4 Financial Branding was recognized at the New England Financial Marketing Association’s 2016 annual awards for their work on several branch branding and development programs. Image 4 Exhibits of Manchester, NH has again supported VXi Blue Parrott at the Consumer Electronics Show in Las Vegas with a fresh exhibit design. 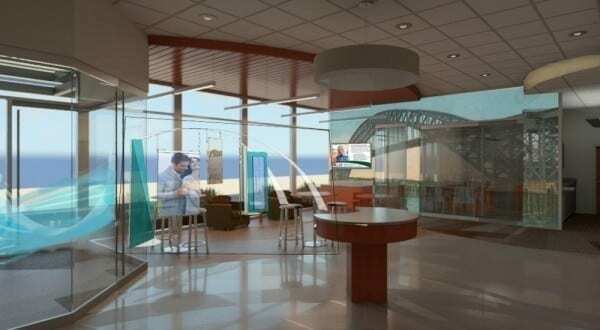 Image 4 Financial Branding has been contracted to design and implement a new interior design and media program for the new Bedford, NH branch of Member’s First Credit Union.